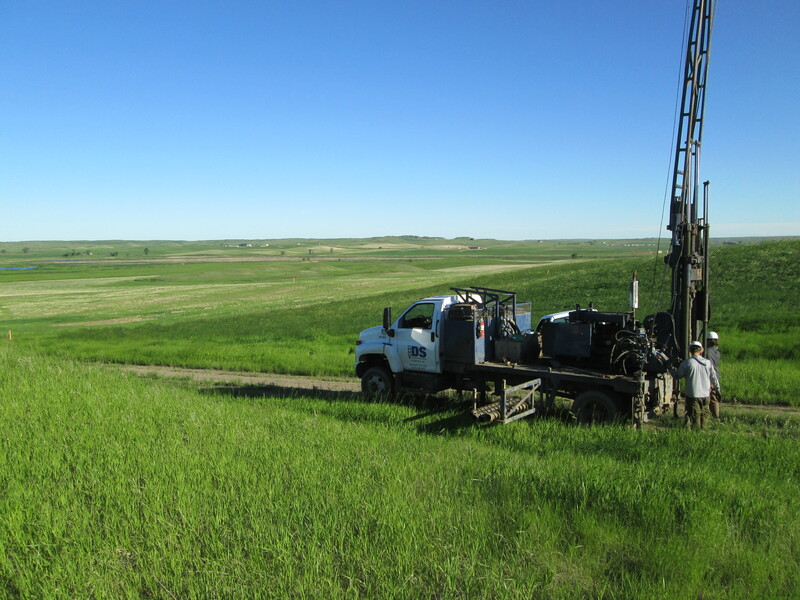 The Emerald Ridge project includes over 160 acres of multi-family residential, commercial, office, and retail structures to accommodate the need for infrastructure in the heart of the Bakken oil field. TD&H Engineering performed a geotechnical investigation and provided recommendations for the design and construction of the first phase which focused on the most immediate need of the area: housing. The first phase covered approximately 40 acres consisting of single and multi-story apartment structures and the associated roadways and utilities for the development. 39 borings were drilled within the limits of the proposed development ranging in depth from 21 to 41 feet. The subsurface conditions consisted of surficial sandy clay overlying silty sands with limited zones of fat clay encountered at depths throughout the site. 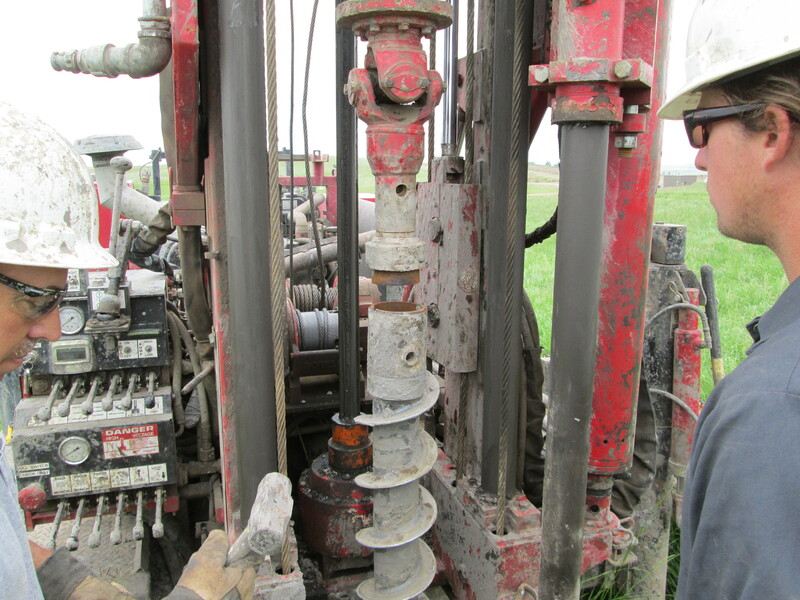 The subsurface conditions exhibited a relatively high level of variability in both soil type and density which was a concern with respect to potential differential settlements. TD&H Engineering provided recommendations for construction utilizing conventional foundation systems and adequate soil compaction during the construction process. The units contained within Phase 1 of the project were opened to the public in July of 2014.